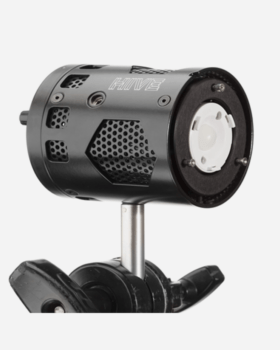 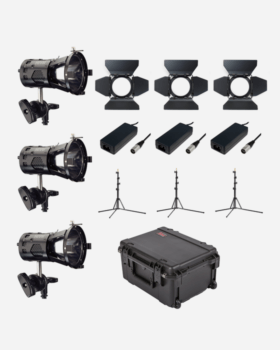 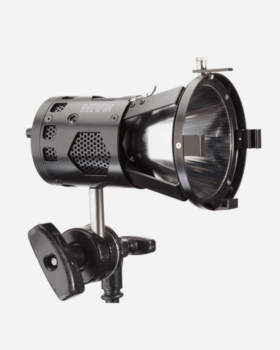 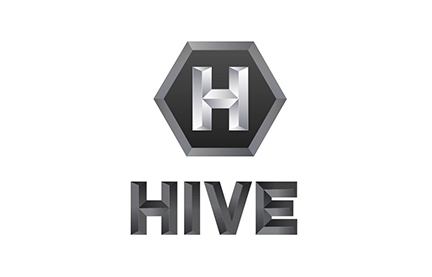 The BEE 50-C Studio PAR Spot LED Light from Hive is a lightweight, versatile LED source with a small form factor and superior performance features. 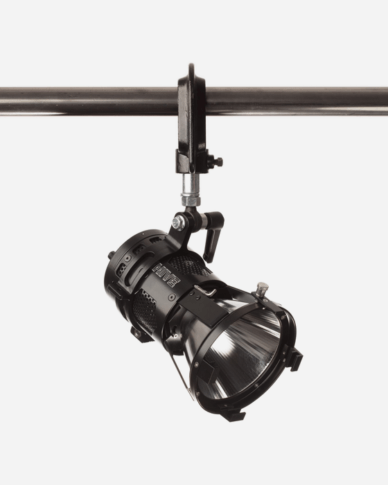 The highly polished reflector and 4-way barndoors make it a great choice for selective lighting or long throw work. 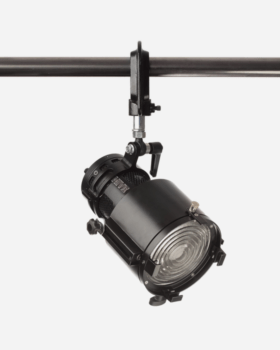 The 50-C has a bracket to hold the power supply and a studio yoke and a C-clamp for attachment to a pipe or overhead grid.